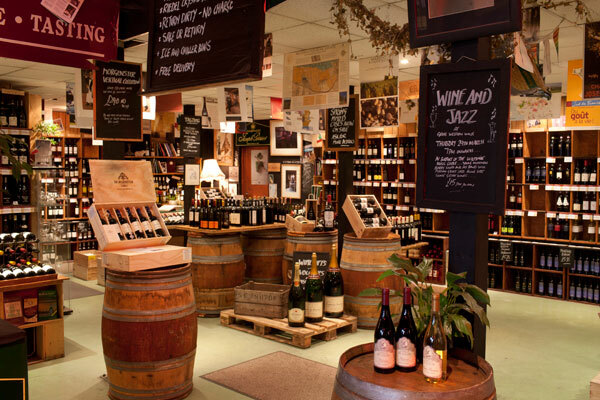 This year's winner of the Regional Wine Merchant of the Year went to Loki in Birmingham, with the runners-up being Great Western Wine in Bath and The Whalley Wine Shop, Whalley. It was good to see Britain’s second city field a merchant of this quality. Loki (named after a Norse god) offers, among others, wines from Japan, China, Slovenia and Greece, a strong selection from southern Italy and more than 20 English sparkling wines. Many are sampled via the store’s Enomatic machines, which are also used to show off verticals. Founder Phil Innes’ approach to wine has won many fans, particularly among young professionals. In a difficult trading climate, Loki has attracted new customers with a bright, engaging website and energetic use of social media including Twitter’s #7WordWineReview (tastings where participants have to describe a wine in seven words). By describing itself convivially as a ‘wine merchant and tasting house‘, Loki has become a social hub for Birmingham’s business district and is proud to have been nominated ‘one of the best venues for first dates in Birmingham’. Loki is sassy and service focused. It even offers a decanting service: just call ahead. The range has expanded to 1,000 bins, 650 of which are available on the well-designed website. Italy has always been a strength – the store’s best-selling red is inexpensive Biferno Rosso from Molise – but the range is strong across the board, with great listings from Spain and Australia. On a practical note GWW benefits from having car-parking outside. It’s pronounced ‘wor ley’, and it traded as a Wine Rack until the chain folded in 2009, when the shop was taken over by store manager Tom Jones, who had been made redundant. Aged only 27, Jones has made it a success, constantly improving the 1,000-bottle range and employing an engaging and friendly staff who aren’t too posh to sell sweets and cigarettes, just like a traditional off-licence. 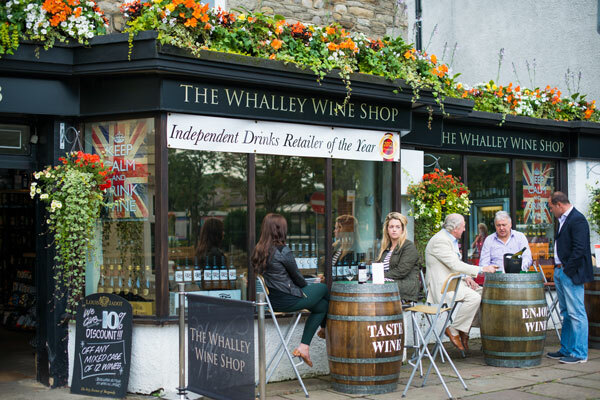 But with a by-the-glass sampling machine, a wine bar area and imaginative tasting events such as the ‘Night of 100 Wines’ (a wine, music and theatre festival) and a California wine promotion which featured surfboards, stars and stripes, and The Beach Boys on the playlist, The Whalley Wine Shop is every bit as slick as the most upscale urban merchant. Like Loki, it’s a perfect place for newbies to learn about wine.